Tues. 3/1. Come to the library between March 1 and March 15 to get a peep. Use the peep in the design of a leprechaun trap for the Macedon Public Library’s Peeptastic Leprechaun Trap Challenge. How would yo u catch a leprechaun? Read some of our books or our computers to find out what might lure a leprechaun into your trap. You will need to use lots of imagination and plenty of clever innovation to ensnare a leprechaun! 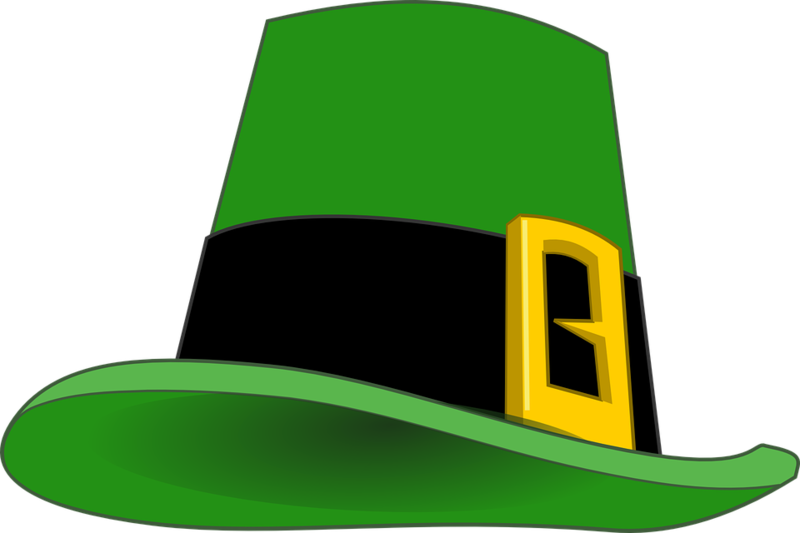 Community members will have to opportunity to vote on leprechaun traps between March 16 and March 24. The trap that receives the most votes will win a prize! All ages are encouraged to accept this fun challenge.